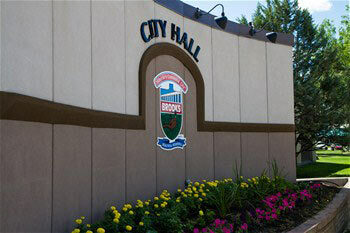 The City of Brooks is once again consulting the community on budgetary spending and service levels through an online survey. Please visit www.brooksbudget.com to fill the survey out. You will receive the chance to win an iPad or a one-year recreation pass to the JBS Canada Centre.